Incursion just may be the best new and most actively maintained and updated fork of the popular Exodus and Covenant Kodi addons. As a forked alternative, you’ll find Incursion has much the same features and navigation layout that the Kodi Exodus and Covenant addons have. It also has updated code for more reliable streaming of movies and TV shows. This multi-source version of the Covenant codebase is very similar to the now dead and gone Neptune Rising, Genesis Reborn, and Placenta Kodi addons. Incursion provides tightly integrated support for the users of Real-Debrid , Premiumize , Trakt, IMDB, and Ororo. You can find Incursion and more in our Best Kodi Addons list for April 2019. Please Note: If looking for a great alternative to Exodus on Kodi, you may be interested to know that the original Exodus has been updated to fully working status once more. You’ll find it in the KodiBae repo and can read all about it here in our Install Exodus on Kodi guide. Install it alongside Incursion if you have room, as they both currently work great, though one will eventually go down and stop working. If you’ve installed many Kodi addons, you just need the repo source address. We also provide the GitHub username of the Incursion developer in case you want to use TVAddons’ Git Browser to install this Exodus alternative. You also know by now why and how to use this addon wisely. The Incursion addon has stopped receiving updates from its developer Nixgates due to another Kodi addon project taking up the majority of his time for the past few months. While Incursion still works fine for many, the decaying links are mounting up and soon this beautiful addon may go the way of Genesis, Exodus, Covenant, and many more before it. Stay tuned, and we will keep this article updated as news comes in regarding this and the new addon from Nixgates. EXODUS ALTERNATIVES UPDATE: If trying to find alternatives to Exodus, the latest update to the actual Exodus Kodi addon hosted in the KodiBae repo totally blows away most of the forks and copycats. 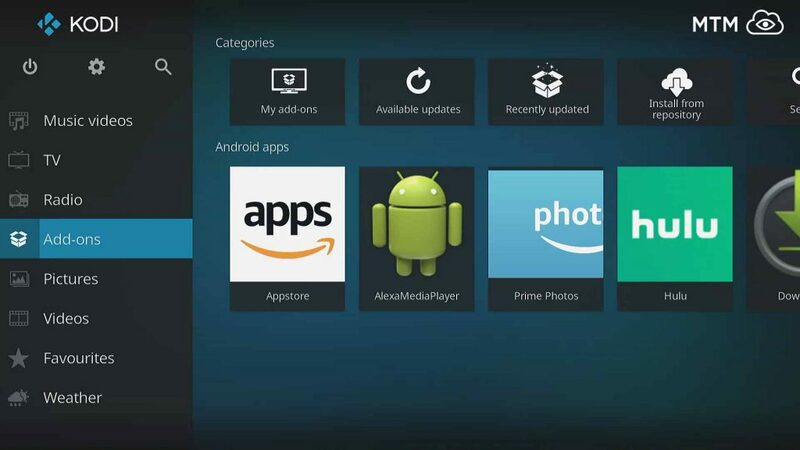 Get it now in our updated Kodi Exodus install article. Before allowing a third-party addon installation the XBMC Foundation requires a setting adjustment. This began with the release of Kodi 17 Krypton. Check out our Enable Unknown Sources guide to get Kodi setup for your installation of unofficial Kodi TV addons. Kodi will not allow the Incursion repo source without some Krypton and newer system settings being switched on. You may also wish to re-enable Kodi’s default skin if you’ve installed a custom Kodi skin or a build that included one. All of the images used in this Incursion guide to illustrate the installation steps use the Estuary skin, Kodi’s default skin since the release of Kodi 17 Krypton. Installing this beautiful Covenant and Exodus alternative fork is done with the source-repo-addon method so many Kodi addon installations use. Once you’ve done a few Kodi addon installations in this way, all you will need is the repo source information provided above. We start the Incursion install process by letting Kodi know the location of the home repository for this forked alternative to Covenant and Exodus. Incursion can be found in the addons4kodi repository. Kodi first needs to recognize the addons4kodi repo URL as a valid source for TV Addon installs and updates. 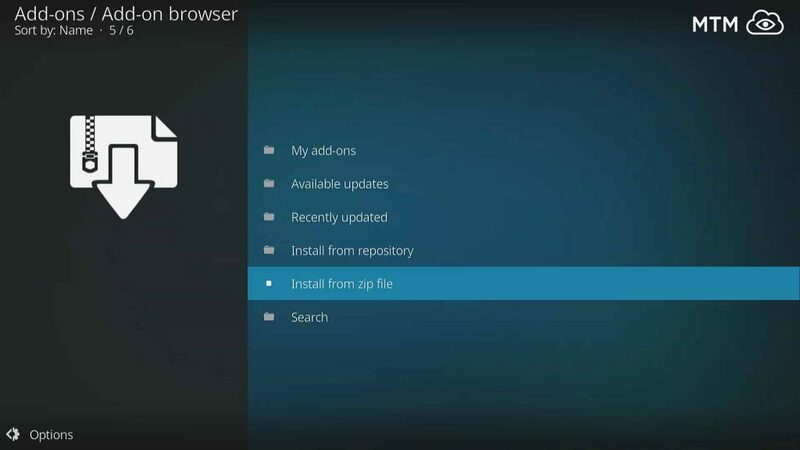 As long as you’ve enabled unknown sources in Kodi, then follow along below to get started. Enter this url: http://addons4kodi.site, then click on OK.
Move down right below the source address you just put in and enter Incursion, then click OK once more. Select the addons4kodi source installed earlier from the dialog box pop up. Navigate to repository >> repository.incursion, then choose the incursion.repository.X.X.X.zip file (named incursion.repository.0.0.3.zip at time of writing) to install the Incursion Repo. Click on the Incursion Repo zip file, or select it then navigate over to click on the OK button. Either way works fine as long as the Incursion Repo zip file shows in the status bar at the bottom of the dialog window. You should see a pop up in the top right corner of your screen telling you Incursion Repo Installed, move down to the last section of this Incursion install guide. To install Incursion, select the Incursion Repository. Within the Incursion Repo directory go into Video Add-Ons. Shortly, you’ll see the message Incursion add-on installed appear. The Incursion Kodi TV addon installed successfully and is waiting to provide all the movies, TV shows, and more that you expect from top Exodus offspring! Let us know how you like Incursion in the comments below, especially if you’ve used Exodus, Covenant, or any of their other recent forks. 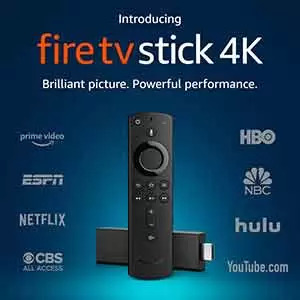 This Kodi addon is one of the best ways to watch streaming movies and TV series on your Amazon Firestick or Fire TV . That’s all there is to installing most Kodi addons you have the repo location for, Incursion included. If you have trouble accessing streaming movies and TV shows in Incursion, know that many ISP in the US, UK and elsewhere are actively blocking content from key Kodi addons. The only way around this is the use of a good Virtual Private Network tunnel such as IPVanish VPN, which lets you avoid geo-blocking and censorship of this sort. This Incursion is good, as I do miss Kodi Exodus from TVAddons the way it was last year.